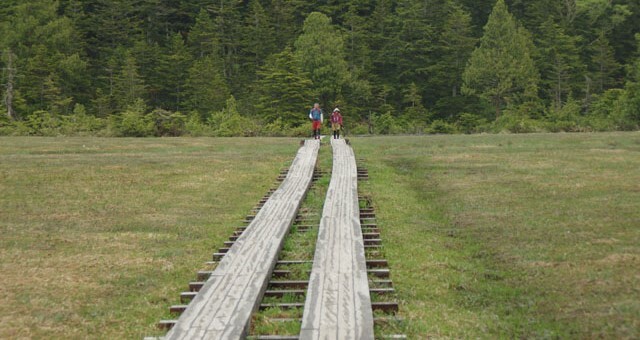 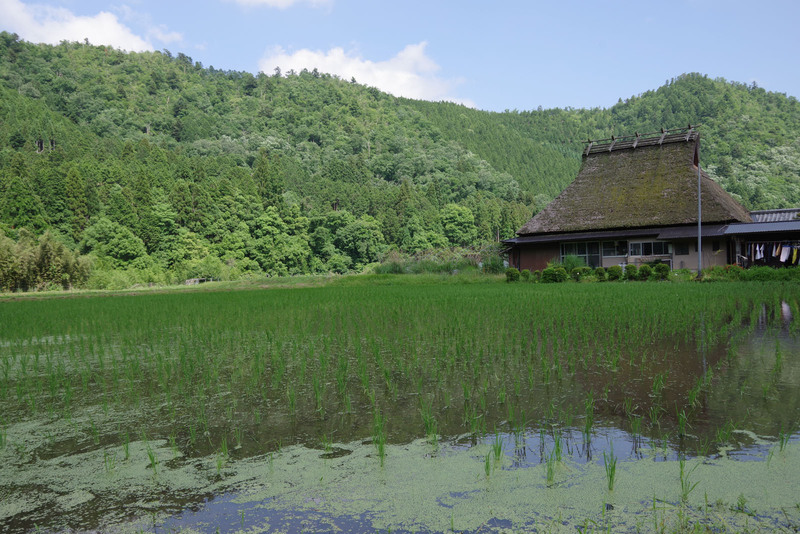 It's a like bike trip to know what the Japanese landscape used to be. 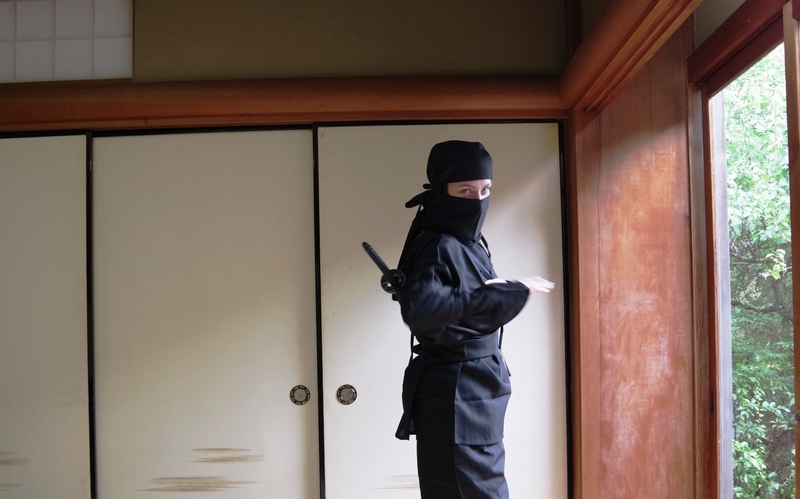 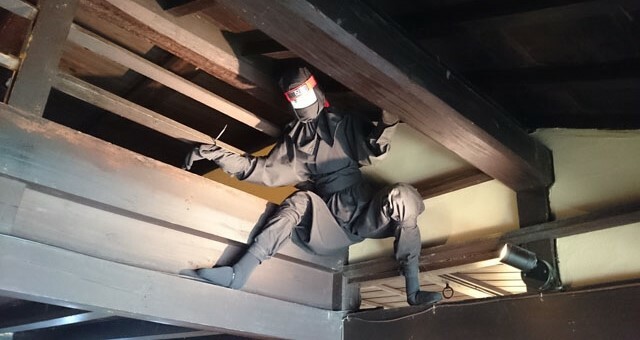 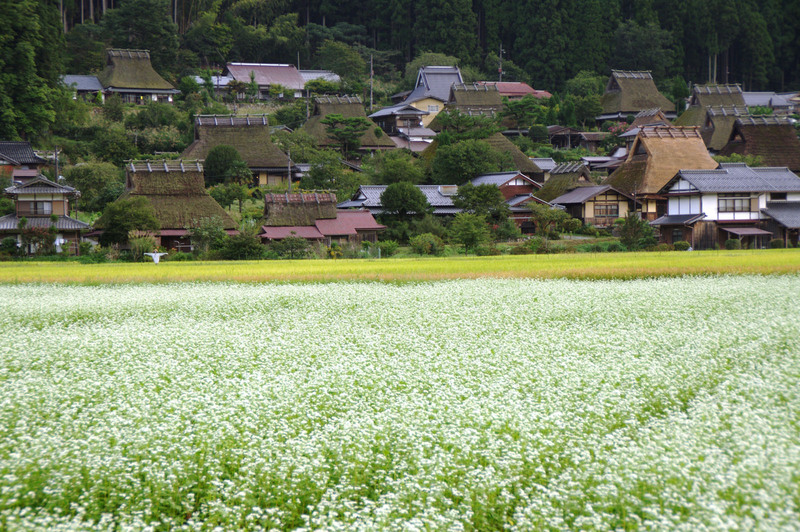 The remote mountain village of Miyama is located 50km north of Kyoto-city, approximately 1 hour and 30 minutes away by car. 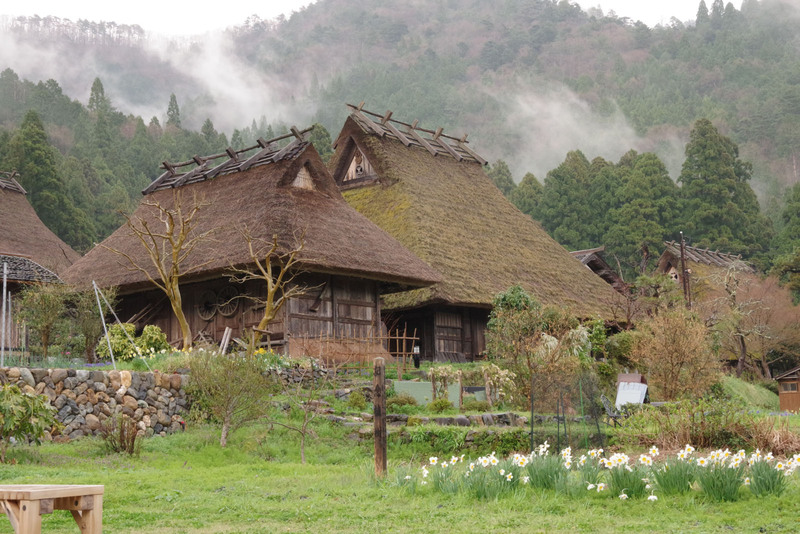 Miyama-village is famous for its traditional thatched roof houses (kayabuki). 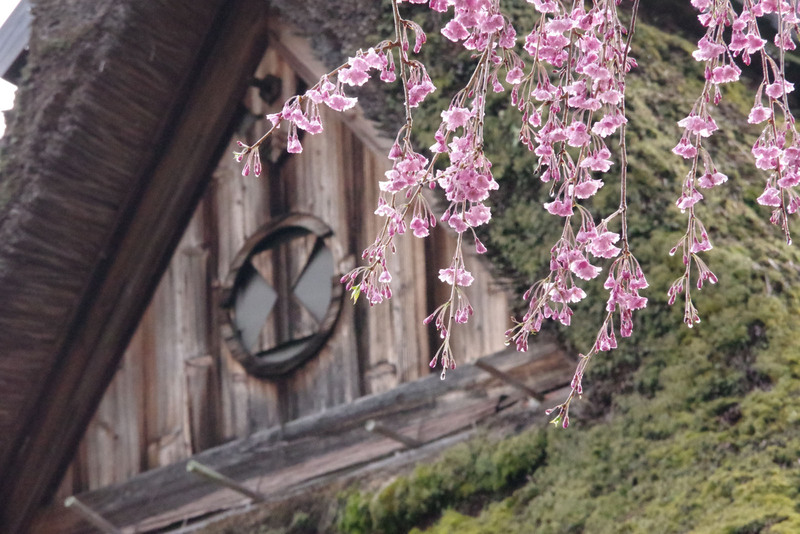 The thatched roof houses were seen in various regions in the old days in Japan, especially areas experiencing heavy snowfall. 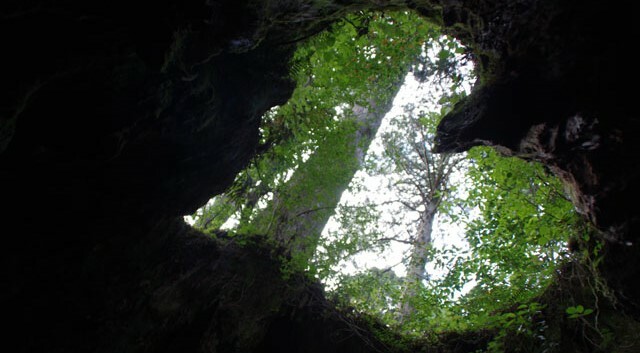 However, in recent years, most of them have disappeared. 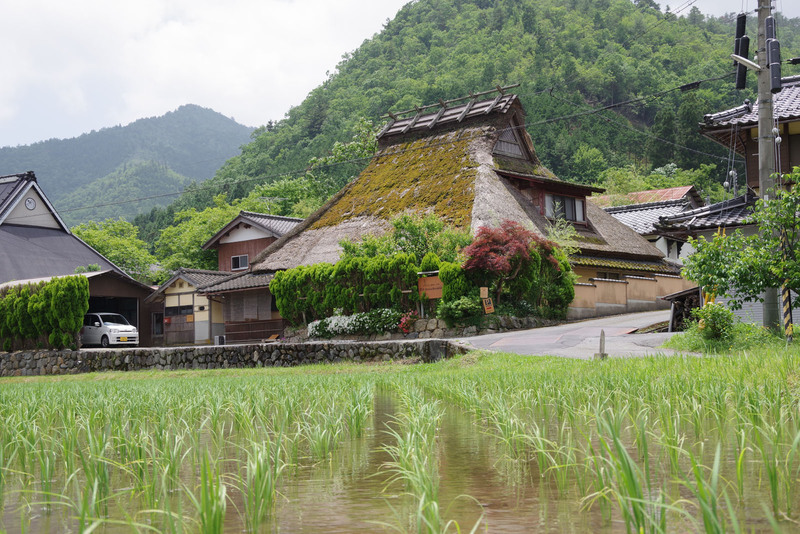 We can see group of thatched roof houses in very limited area, such as Shirakawa-go (World heritage sites), as well as here in Miyama. 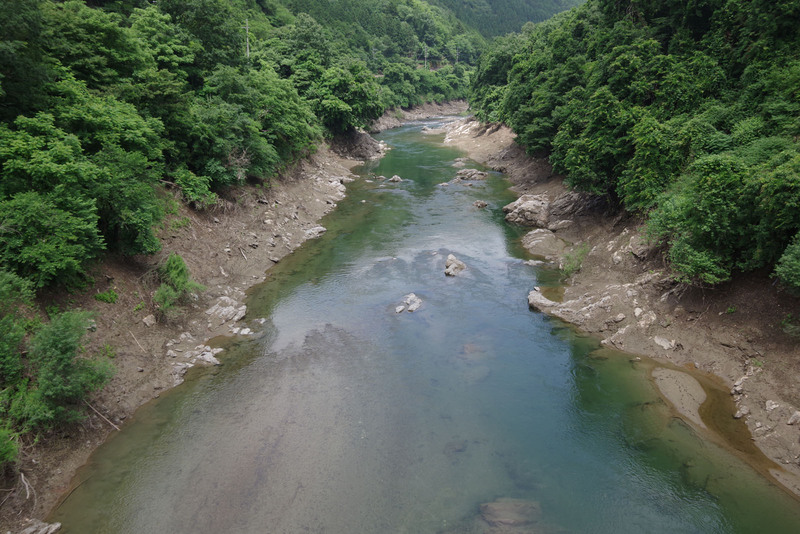 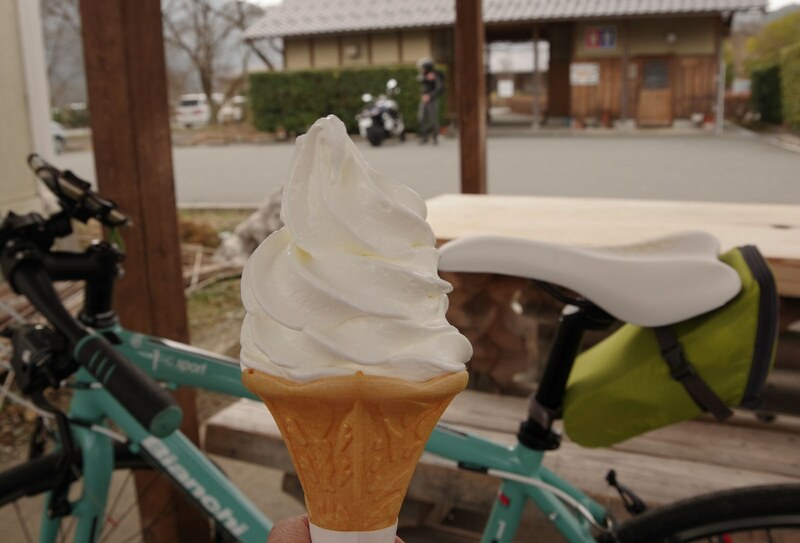 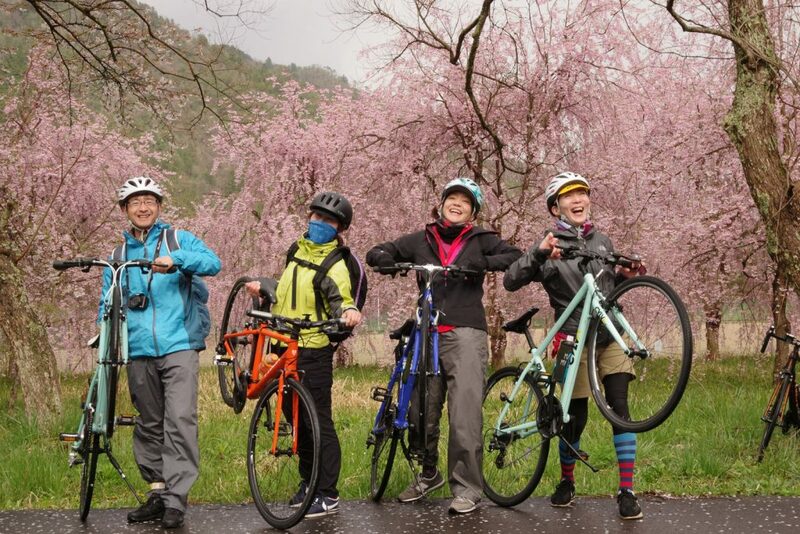 We are going to start cycling tour to Miyama village from 20th July just after rainy season ended.